Jordan Brand punctuated it with these simple lines: “Greatness doesn’t come without putting in the work and finding ways to improve every single day”. If you want to improve your skills then you should train hard, while also wearing kicks that will surely pump you up. If you are looking for a new trainer kick, JB has the answer – the new colorway of the Jordan Legend TR. 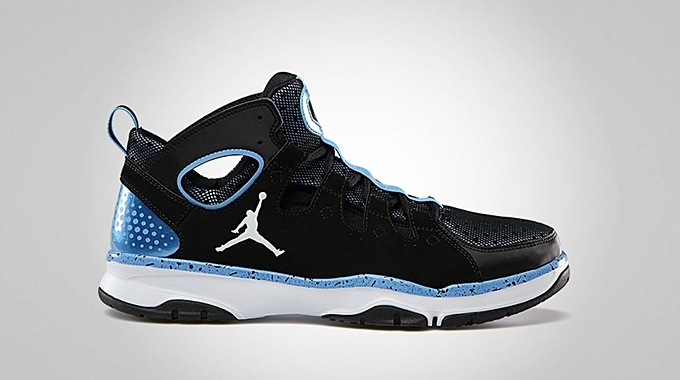 This trainer kick is now available in Black/White – University Blue colorway that absolutely looks very cool. This kick will definitely turn heads so you should definitely get your hands on it. This kick is available for just $110 so grab your own pair now!